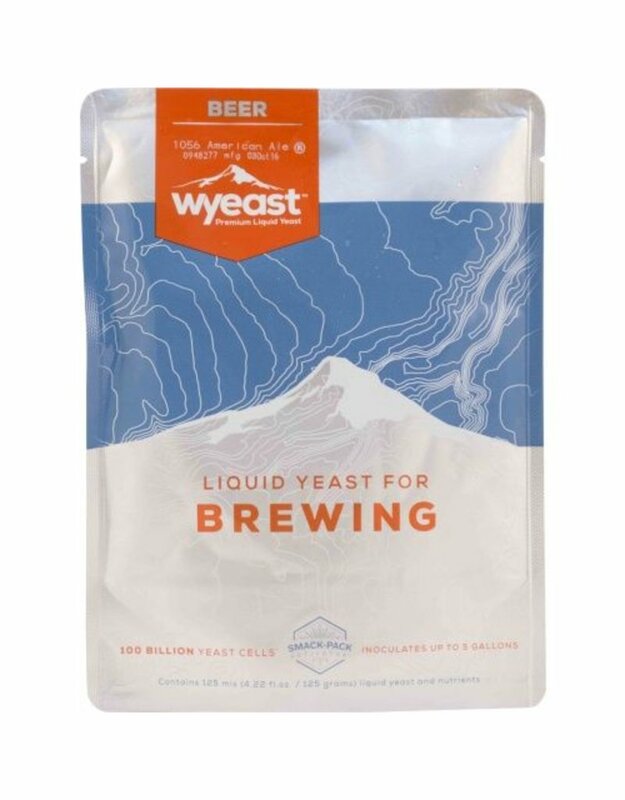 This strain is the classic farmhouse ale yeast. 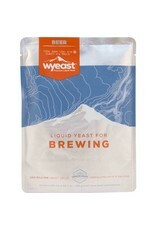 A traditional yeast that is spicy with complex aromatics, including bubble gum. It is very tart and dry on the palate with a mild fruitiness. Expect a crisp, mildly acidic finish that will benefit from elevated fermentation temperatures. This strain is notorious for a rapid and vigorous start to fermentation, only to stick around 1.035 S.G. Fermentation will finish, given time and warm temperatures. Warm fermentation temperatures at least 90°F (32°C) or the use of a secondary strain can accelerate attenuation.